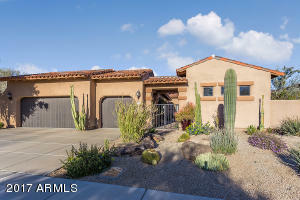 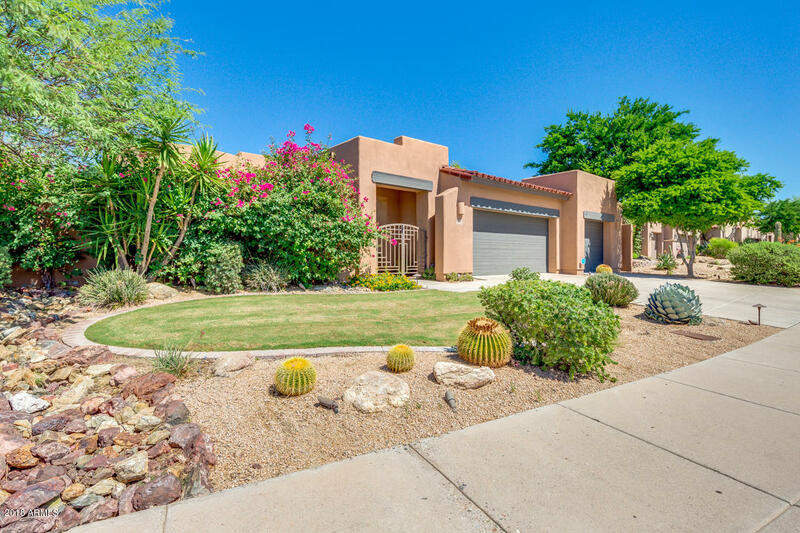 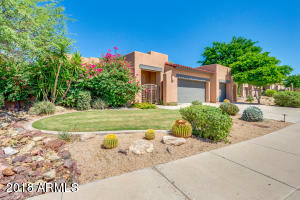 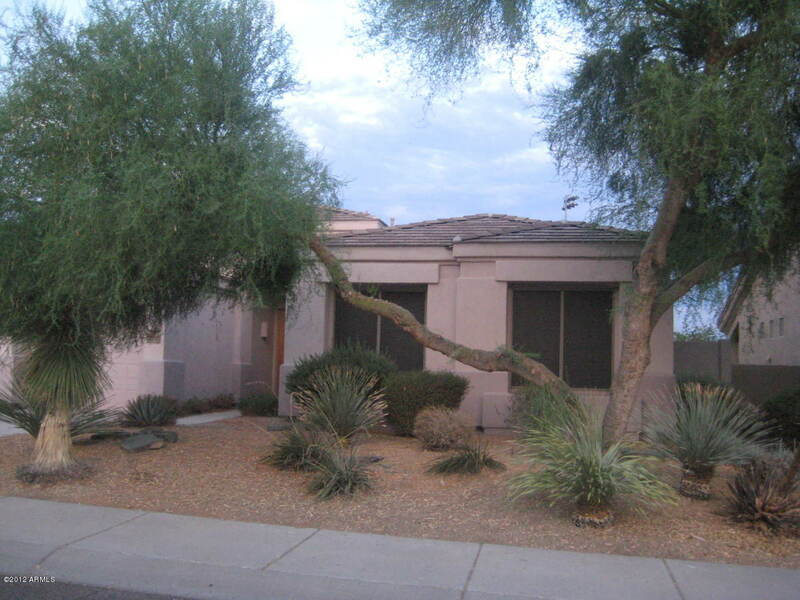 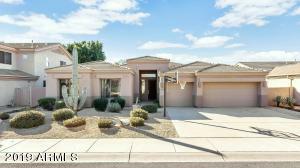 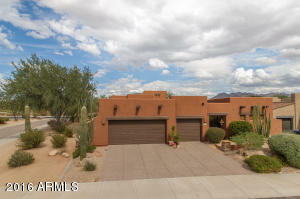 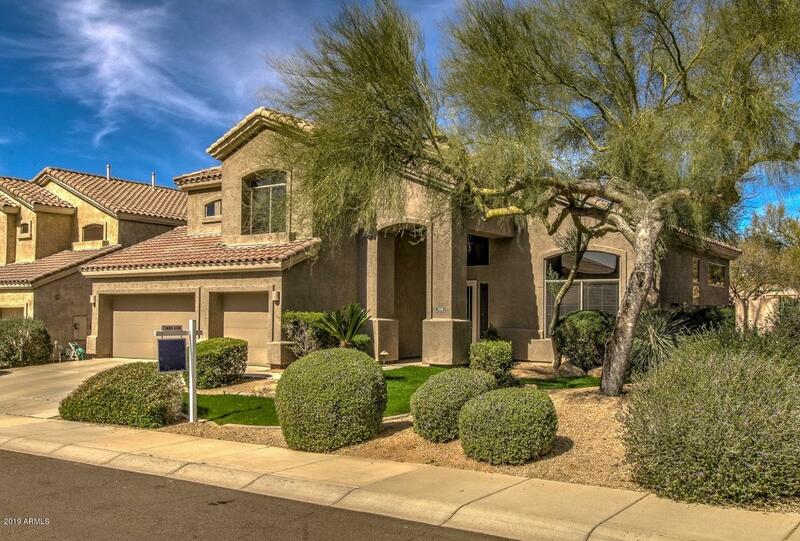 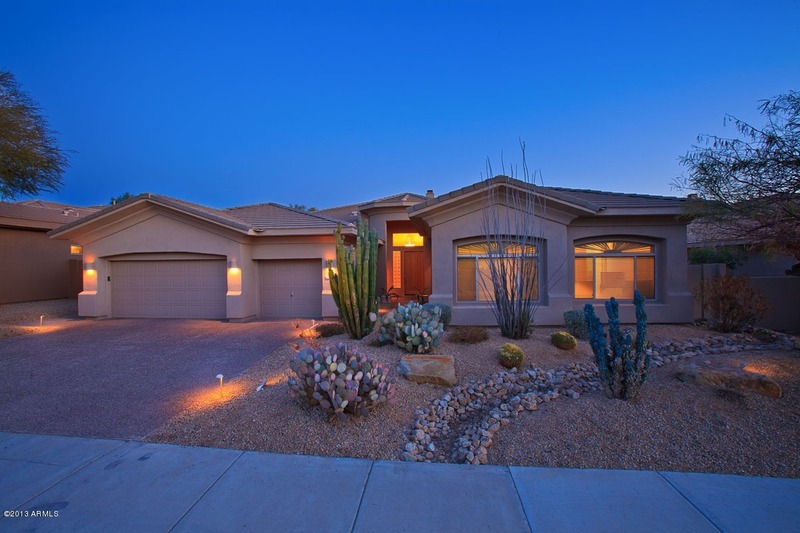 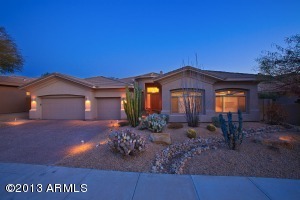 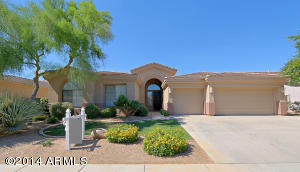 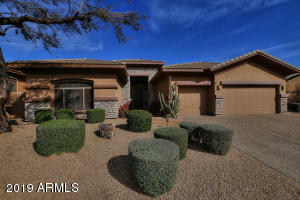 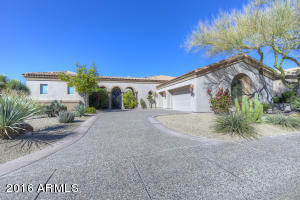 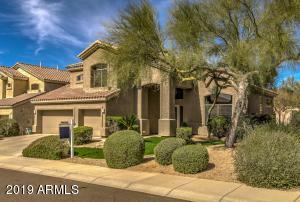 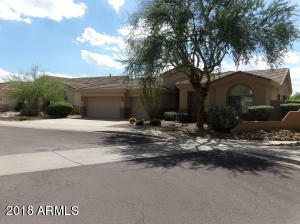 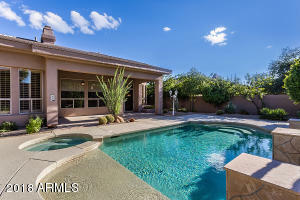 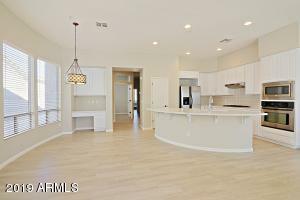 Pinnacle at The Park is the only gated community within The Park section of Grayhawk. 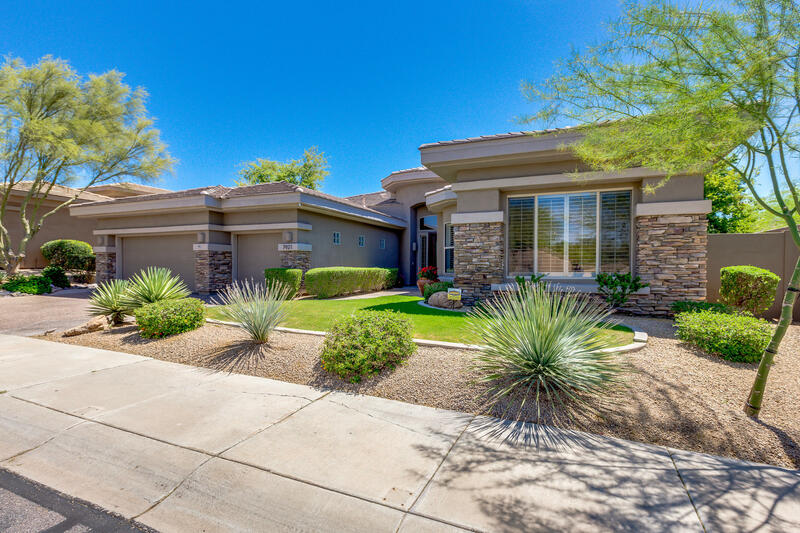 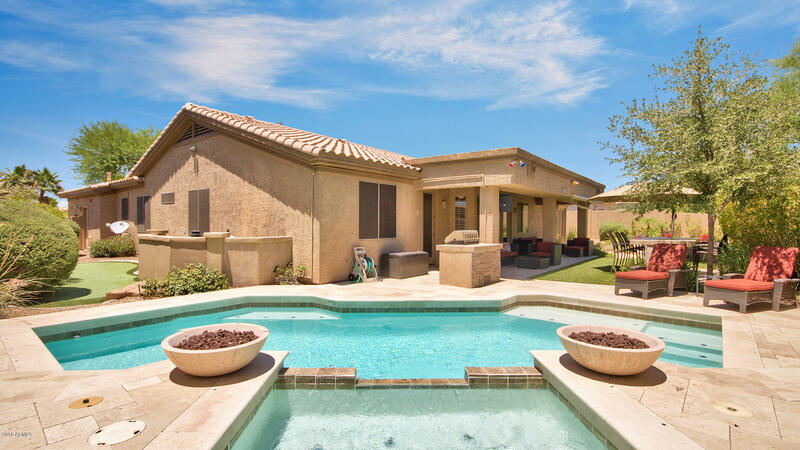 With sweeping views of Pinnacle Peak and the McDowell Mountains, Pinnacle at the park is an ideal neighborhood for families and retirees alike. 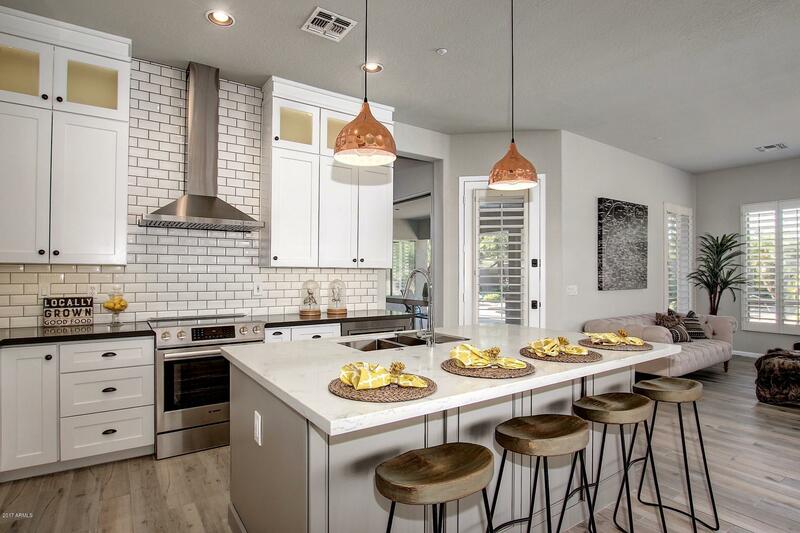 Homes in this neighborhood were built by Pinnacle Builders with 6 floor-plans ranging in size from 2,700 to 3,800 square feet. 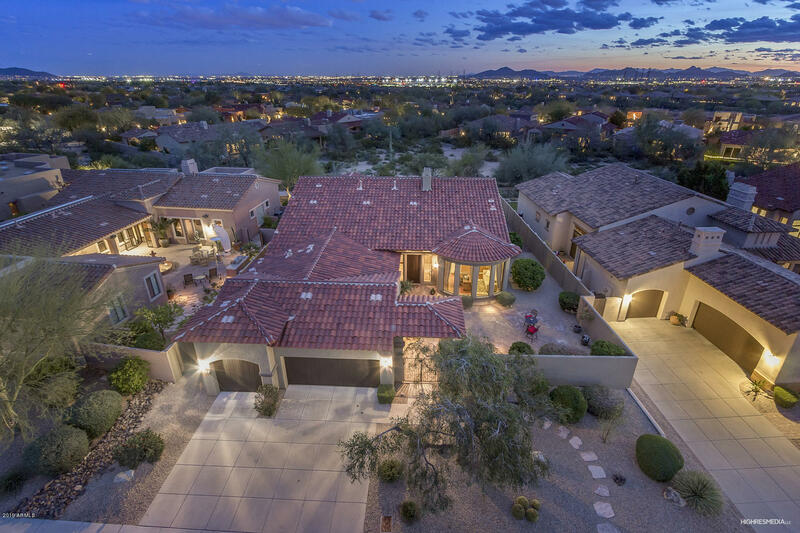 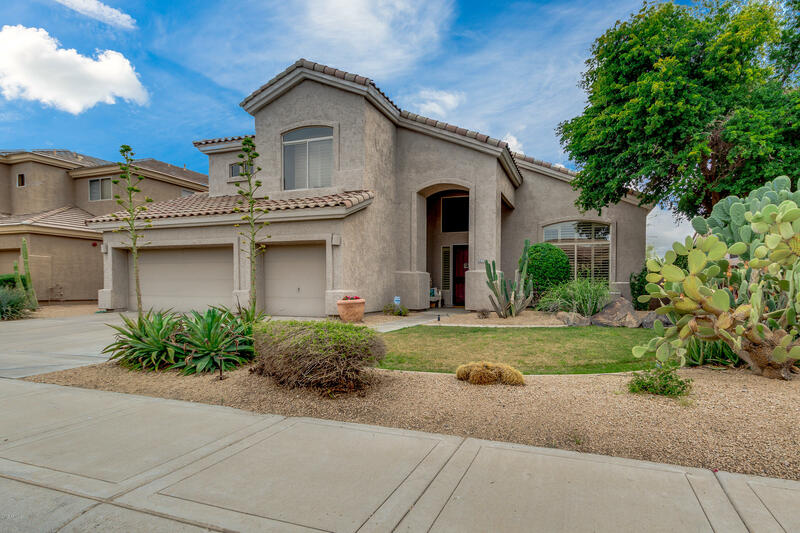 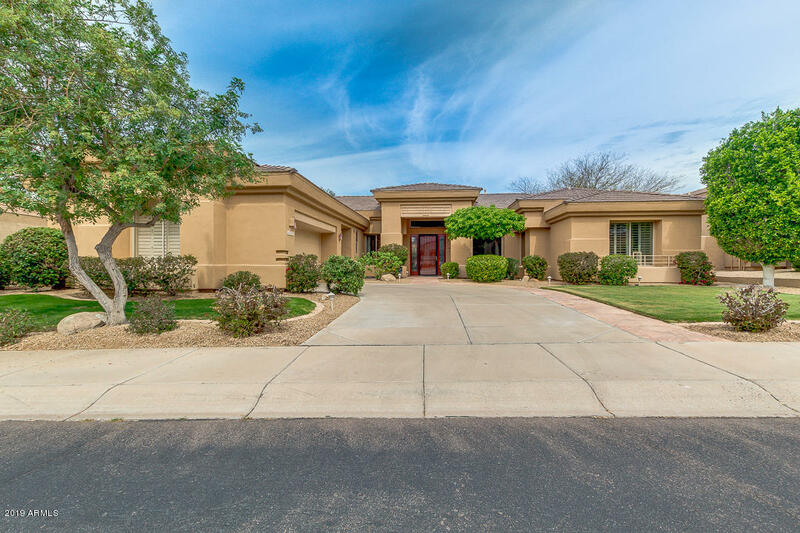 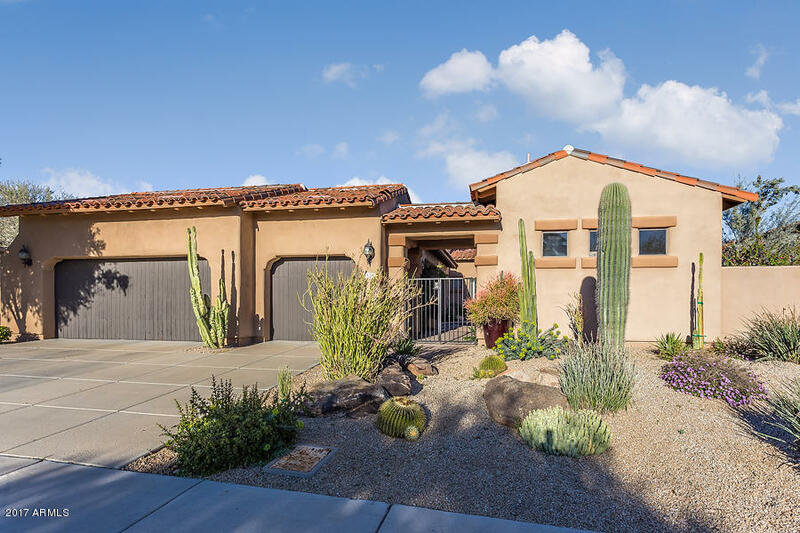 This friendly community offers access to such amenities as biking and jogging trails, barbecue pavilions and the expansive Grayhawk Park featuring baseball diamonds, a playground, tennis courts and more. 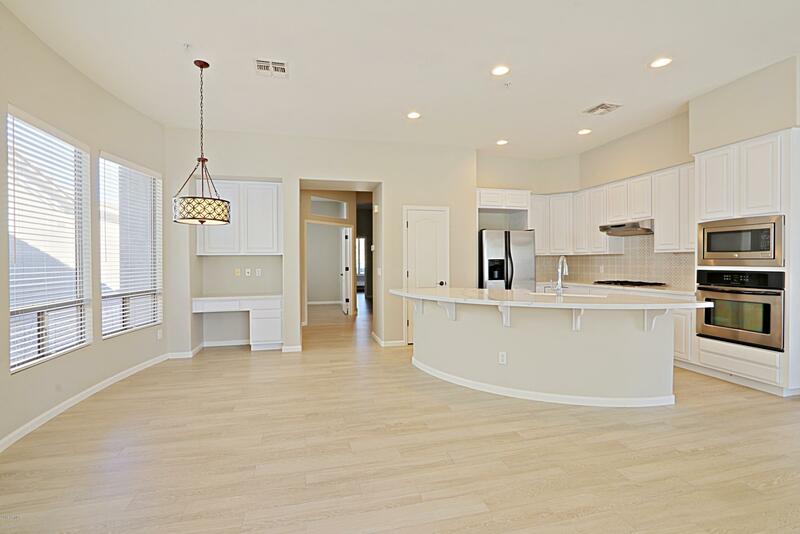 Pinnacle at The Park is located nearby many shops and restaurants, including Fry’s Marketplace and Bashas Grocery. 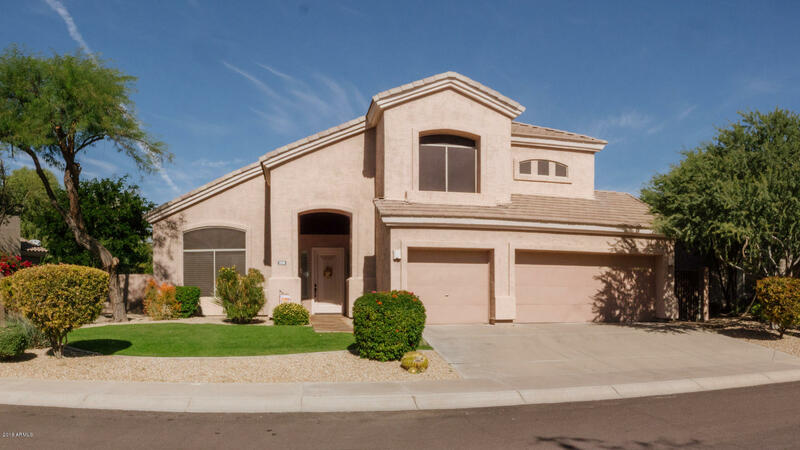 Schools in the area are Grayhawk Elementary, Mountain Trails Middle School and Pinnacle High School.